What's Happening at Good Shepherd? 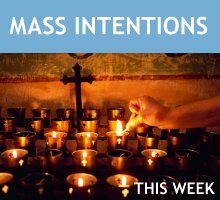 Whether it's a recurring event in the parish or one of the other fun and uplifting singular events throughout the year, we hope you find something that will enhance being a part of the Good Shepherd community. Altar Rosary Annual Card and Bingo Party - Sunday, April 7, 2019 1:00 - 4:30 pm (Doors Open at Noon) Door Prizes, Chinese Auction, Raffles Lunch Served Promptly at 1:00 pm Ticket Price: $5.00 Tickets available at the door. 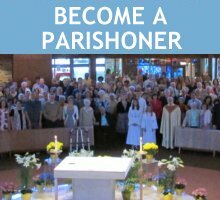 2019 Catholic Services Appeal - It is time for the annual appeal by which the Diocese of Erie and her respective parishes raise revenue to carry on our respective ministries. 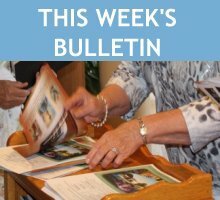 The promotional materials being distributed, FAITH Magazine and bulletin fliers, explain how the Diocese uses the portion it assesses from parishes; last week and this week some of those materials were included in our weekly bulletins and you can read them at your leisure. 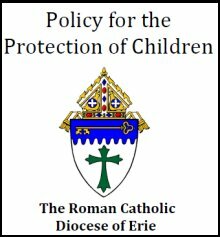 The Diocese wants to be clear that the CSA money is used for its various ministries and is separate from the funds used for legal fees and victim reimbursement as a result of child abuse. In recent years we have piggy-backed on this appeal to raise funds for our own parish projects: the renewal of the Social Hall and kitchen, repair of the garage floor, improved lighting around the church and parking lot as well as last year’s effort to upgrade the technology in all of our buildings and install smart TV’s in the classrooms while setting the groundwork for projection capabilities in the church and Social Hall. What a remarkable effort! This year, our Diocesan assessment is $51, 942, a $2,493 increase over last year’s CSA goal of $49,449. Last year our combined goal was $106,700 and we realized over $98,000 of that due to your generous response. For that I am truly grateful. 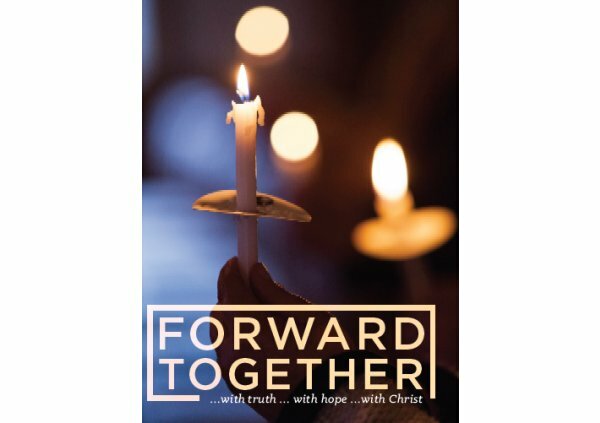 Below is a link to the Catholic Services Appeal video for 2019 for the Diocese of Erie where Bishop Persico asks us to move "Forward Together" . BOOK GROUP - discussion of The Greatest Lie in the History of Christianity on Tuesday mornings from 9 AM until 10 AM and on Wednesday evenings from 6PM until 7PM in the meeting room in the Social Hall with Lauren DeFelice. THE GOSPEL OF LUKE - Twice on Mondays with Fr. 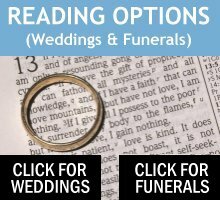 Glenn in the mornings from 9:30 – 11:00 and also in the evening from 6:00 PM – 7:30 PM in the meeting room of the Faith formation Center. Twelve dollars for materials. 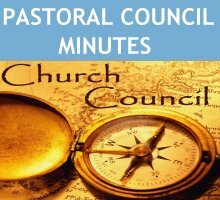 PARISH COUNCIL MEETING - The council meetings are held every other month at 7:00PM in the Social Hall. For specific dates and time changes please refer to the bulletin. BAPTISMAL CLASS - Classes are scheduled by appointment with the pastor. RCIA SESSIONS - Sessions are on Thursdays at 6:30PM at the Rectory through Easter. MENS CLUB - Meetings are held on the third Monday of each month at 7:00PM in the Social Hall. ALTAR ROSARY SOCIETY - Meetings are held on the first Thursday of each month at 6:30PM in the Social Hall.